Hey! 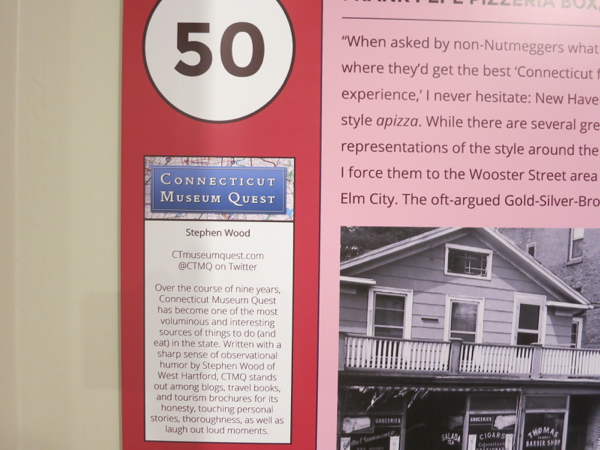 CTMQ is IN a Museum! CTMQ > Blog > Hey! CTMQ is IN a Museum! I totally forgot about this; lost in the craziness that was the CTMQ site redesign. That’s not to say I’m not proud of it. 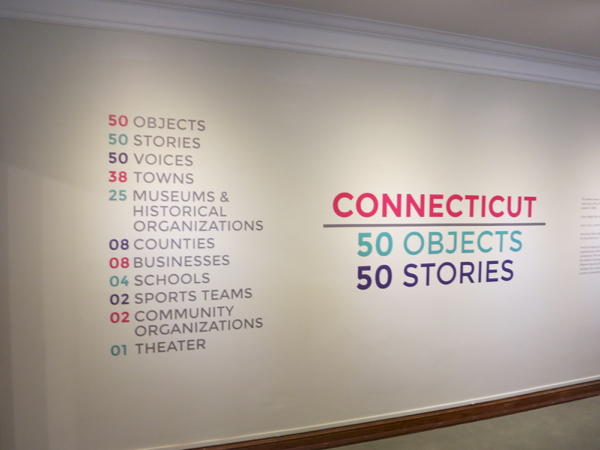 After almost 9 years of visiting almost 300 museums around Connecticut, I’ve finally made it in to a museum. 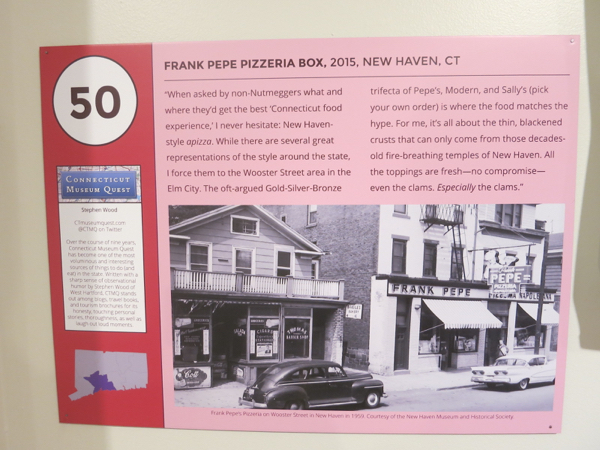 In as in, “Part of a display.” Yes, the Connecticut Historical Society saw it fit to have me write a little blurb for one of the 50 Objects/50 Stories exhibit. 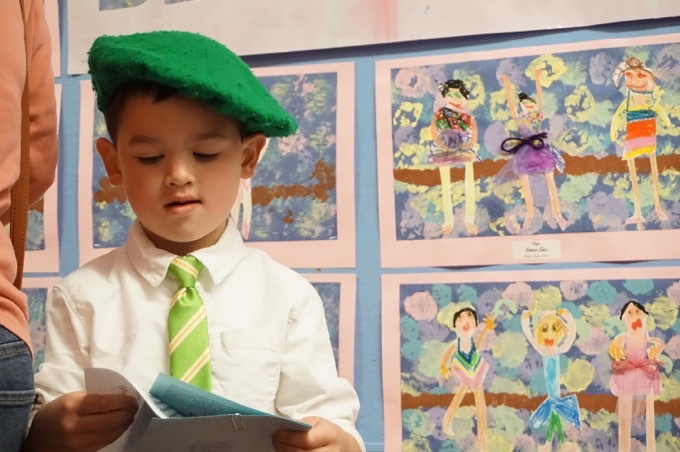 The exhibit runs through 2015. Seeing myself on the wall, so to speak, was pretty cool. A big thank you to the CHS for asking me (and 49 others) to contribute to the exhibit – at one of the best museums in the state, no less. My words! On the wall! I was invited to the opening reception, which was quite a bash. Unfortunately, because I’m me, I only had half an hour to spend there. But at least in that time I was able to enjoy an excellent Olde Burnside Brewing beer (they donated some ice tongs to the exhibit) and catch up with a few museum friends.